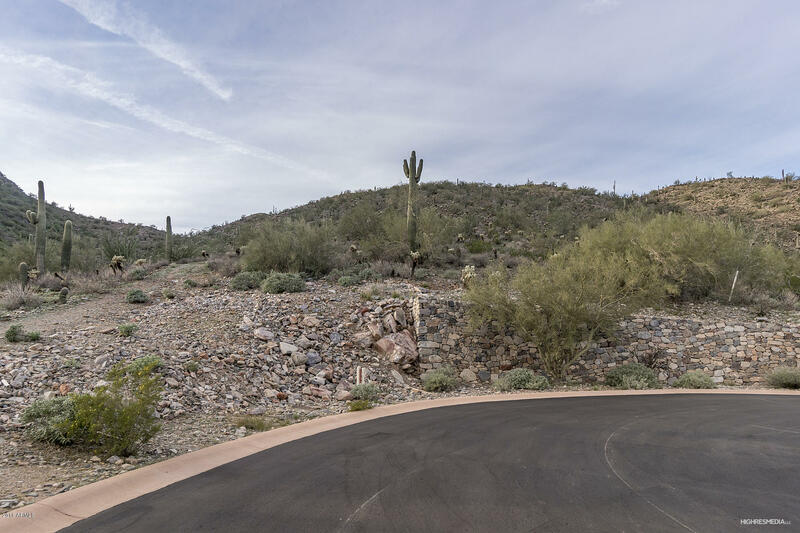 Outstanding private and elevated estate sized Lot in the high demand area of Silverleaf Upper Canyon. 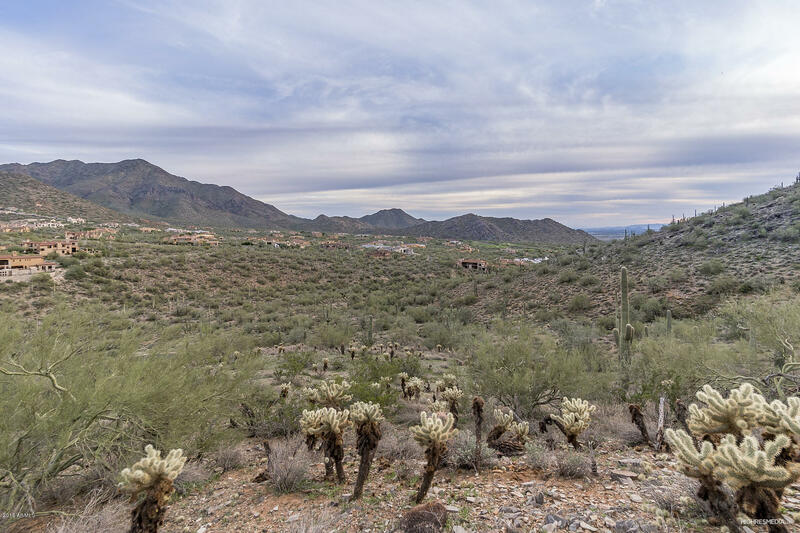 This4 Acre Lot has a Huge 54,777 sq. 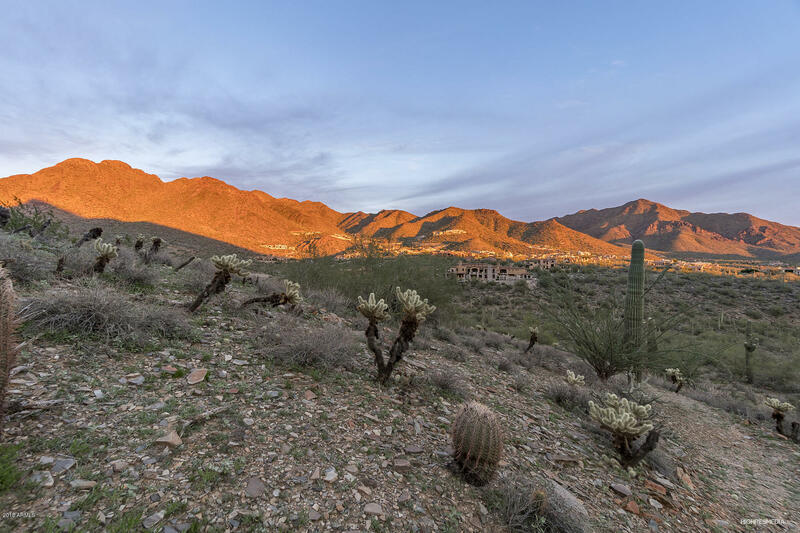 ft. Building Envelope and offers panoramic views of the the McDowell Mountains and views to the south of the Silverleaf Golf Course. 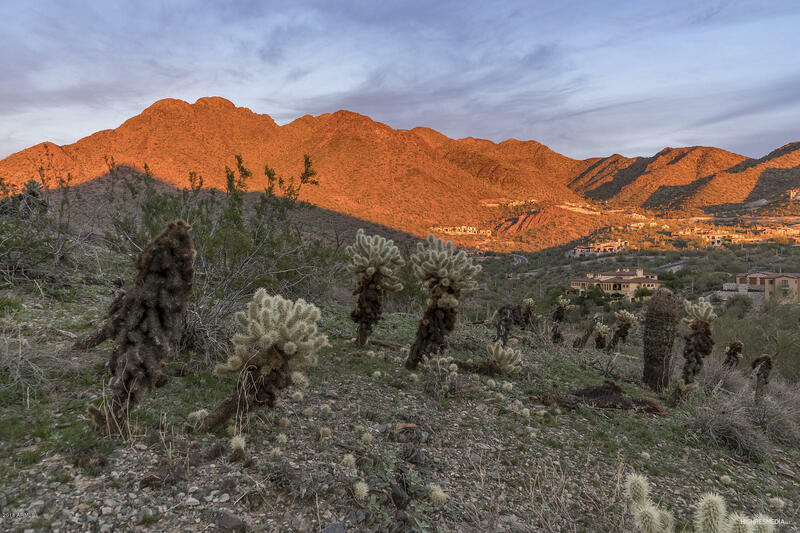 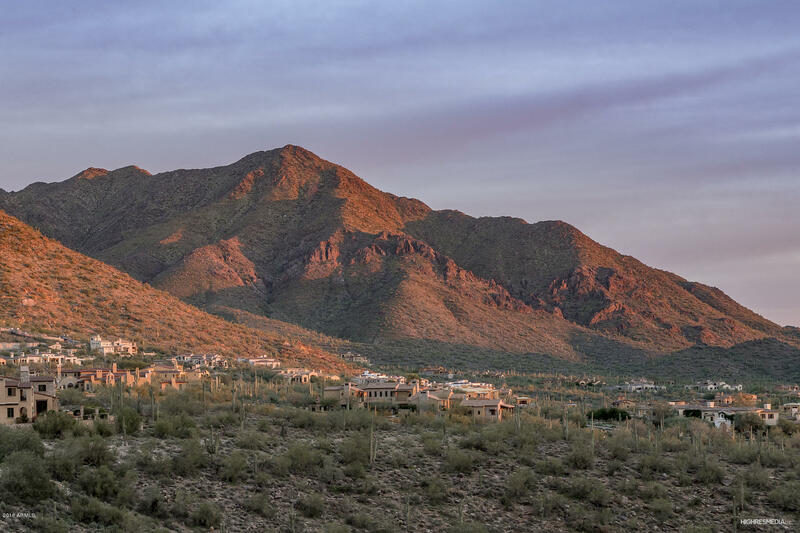 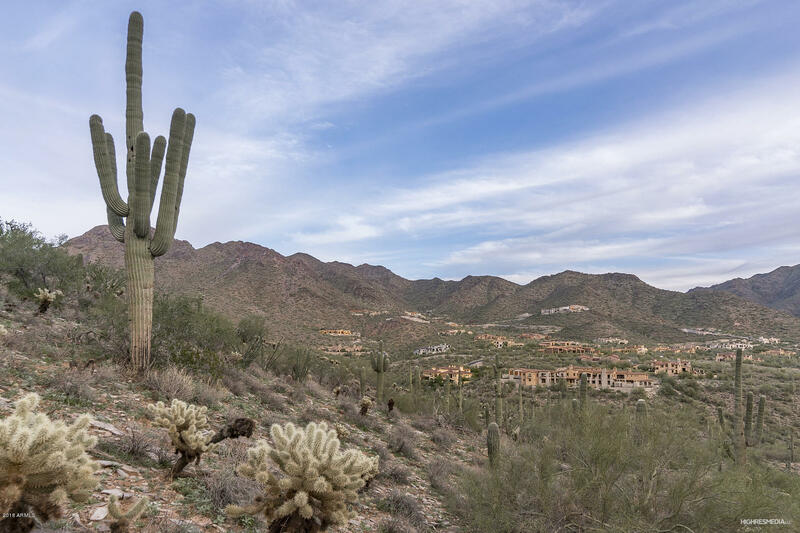 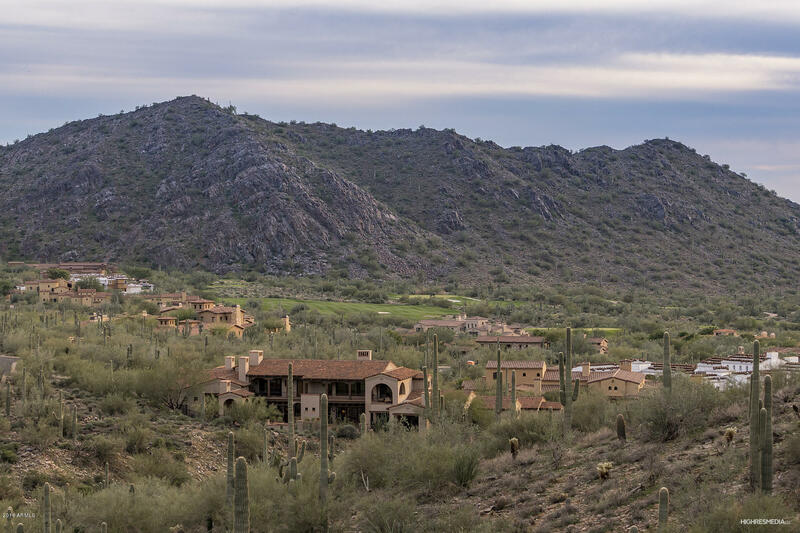 The site is nestled into your own private canyon bordered by conservation areas & dedicated open space and provides seclusion & tranquility within the guard gated Silverleaf community.